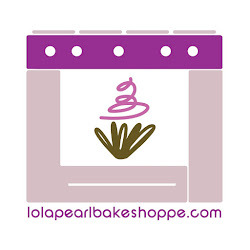 Lola Pearl Bake Shoppe: Happy National S'mores Day! The genius minds behind the pastry team at Muscoreil's Fine Desserts have done it again! Homemade marshmallow creme layered between crushed graham crackers and chocolate mousse are a surefire way to generate an instant smile. Check out Celebrations.com's top 20 extreme s'mores recipes for dessert inspiration! Still hungry? Make our easy s'mores dip!